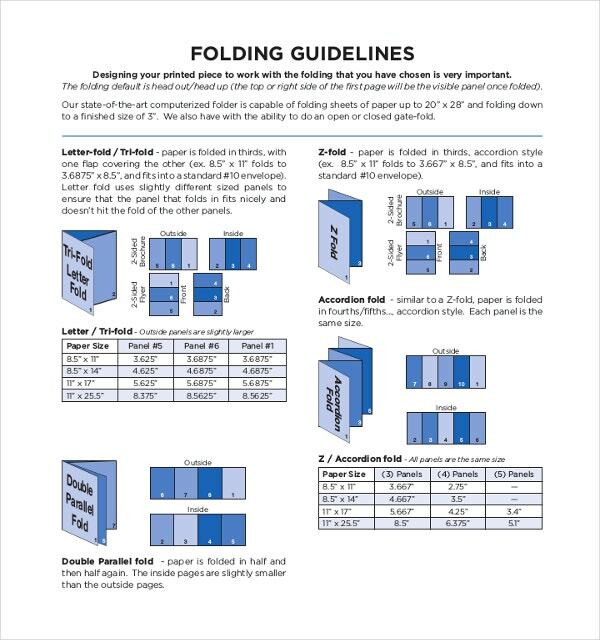 The gate fold brochures are special because of their design. 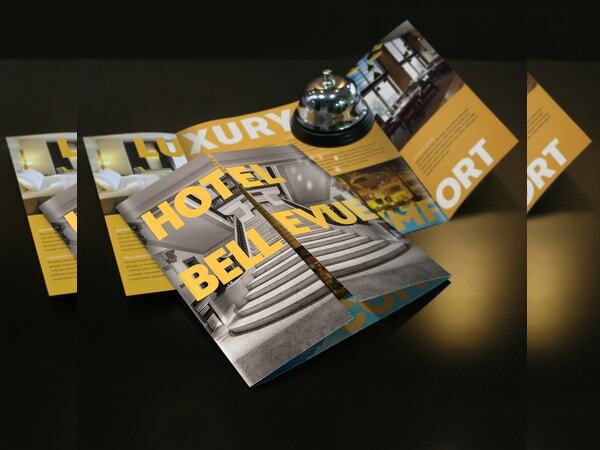 Because of their unusual form, many templates are possible with gate fold brochures. One can design the opening panels with different designs and colors. The closing panels can also be created with multi-colors and designs. 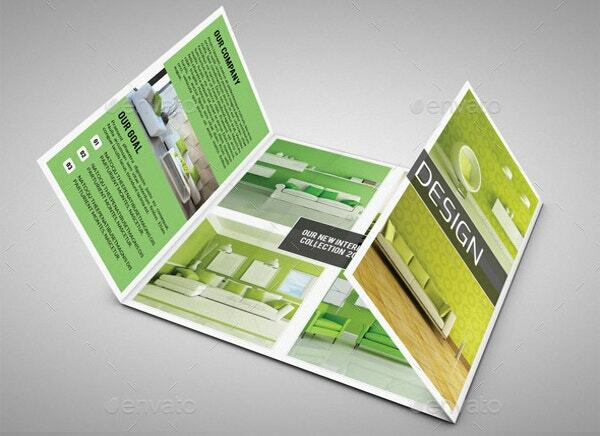 You can also see Tri Fold Brochure Template. The interior can be designed in such way that it contrasts with the exterior design and colors. The popular models are six sided gate fold and eight sided gate fold PSD brochure templates. They have many advantages like easy to catch the attention of the customer, ability to design with different layout and make professional looking brochures. This gate brochure template is well-designed with proper layout. The left and right panel sizes are equally arranged and centre panel is wide enough to include content and images. The modern business community extensively uses this template for professional look and elegance. The design of gate brochure template is well explained which can be used for all purposes. How to mark narrow panels with proper layouts are taught with graphical representation. The centre panel has extensive space for providing text and images. 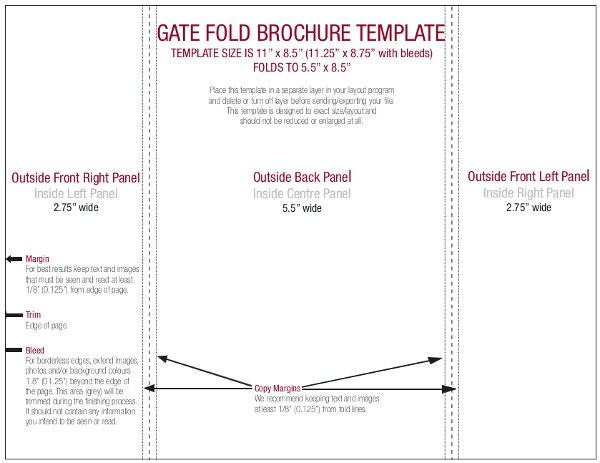 This 9 x 16 gate fold brochure has well planned inside and outside layouts. The bleed, safe area and folds are well marked. 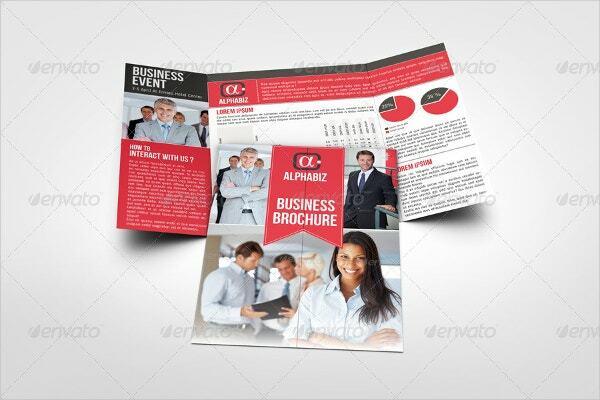 This brochure is useful for professional business promotions and is very attractive. 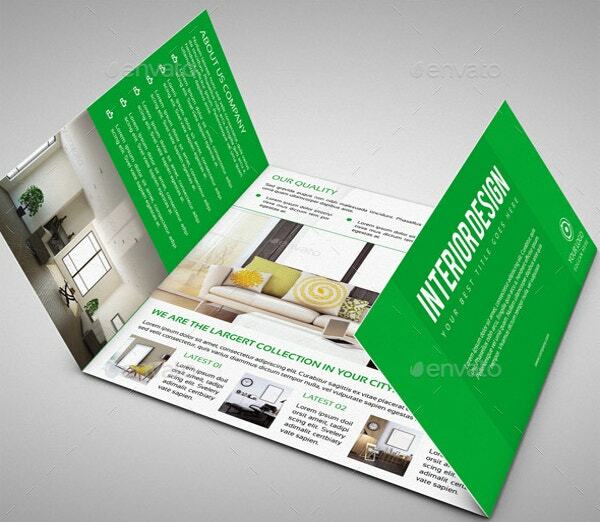 This teaches how to create different sized gate fold brochure templates. 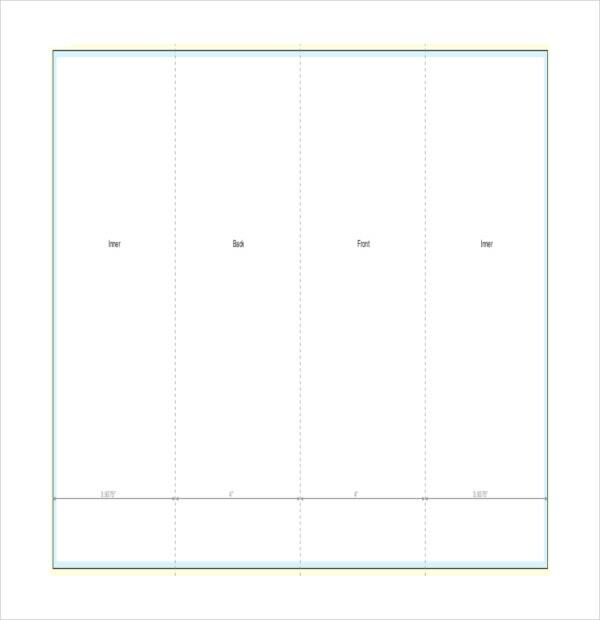 The well layout planning is done for inside and outside panels. The double gate and closed gate brochure templates creation are well taught. 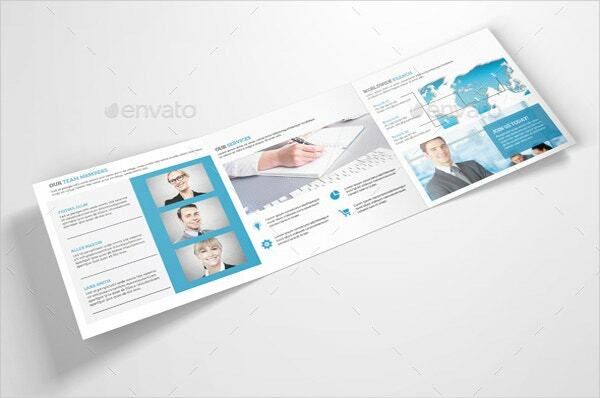 This well organized brochure template is useful for all business purposes. 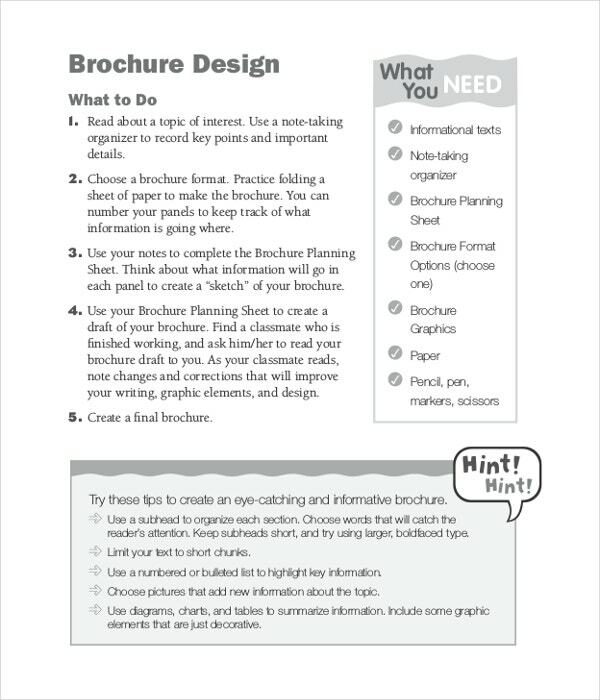 It is readily available for printing and the help file is included. This attractive template is multi-layered and grouped. 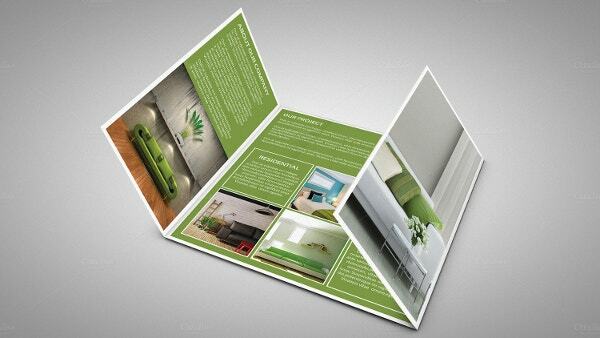 This brochure template is useful for interior designers. It is designed with different shapes and gives a professional look. It is 16 x 8 sized and comes with CMYK colors. 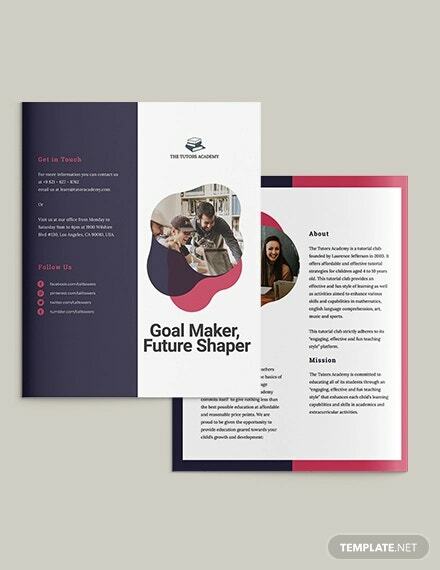 This free brochure template is useful for all types of business purposes and plenty of templates with many designs available. Plenty of colorful and well-layout templates with professional look are available. 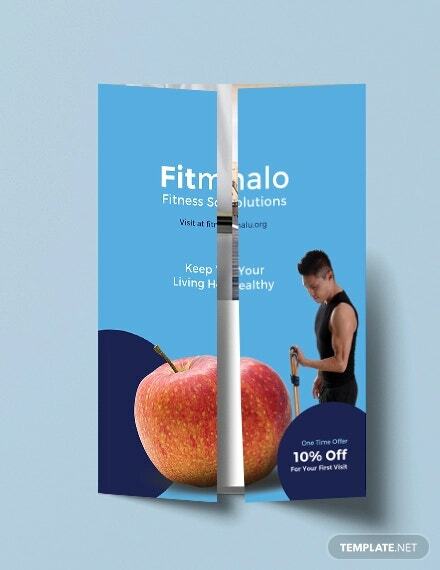 This brochure has simple, textured and transparent models and can be used for any kind of business presentation or personal invitation purposes. It has many adjustable features like paper glossiness and depth of field. This brochure template is extensively useful for architectural layouts and wide designs. It comes with three panels and well planned layout. It has gloss, matte or uncoated paper options available. 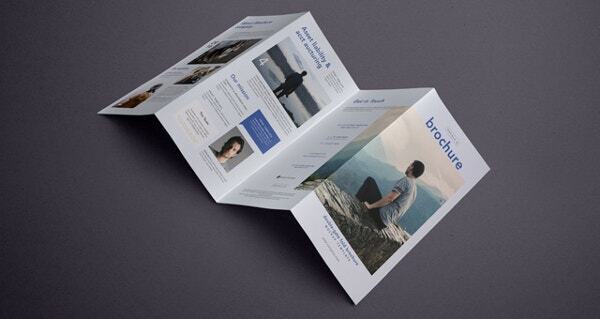 This mock-up brochure helps to create a stylish gate fold brochure. It has RGB colors and background color spec. It has eight different mock-up sizes. It has help file to prepare the mock-up. 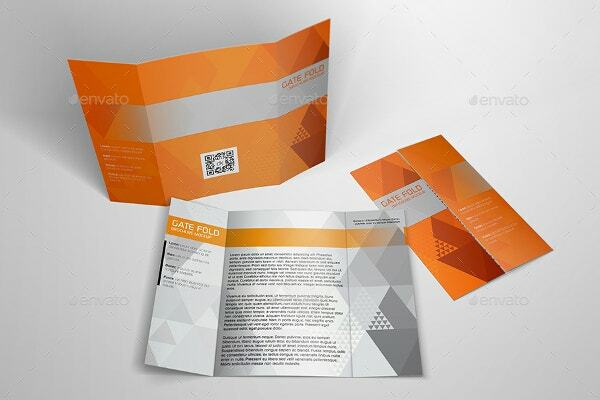 This brochure template is useful for displaying company profile and instruction manuals. It is well designed and comes with stunning colors. It has awesome variety of templates to showcase its elegance. 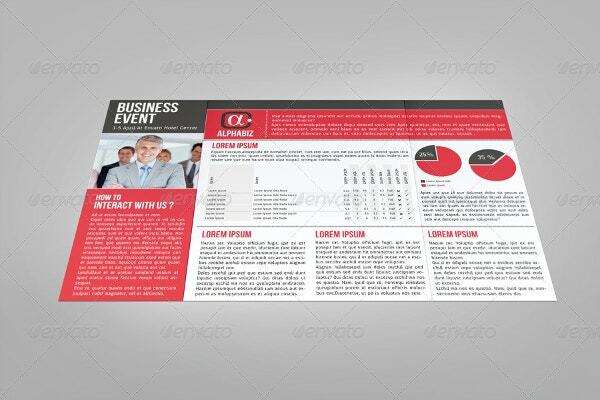 This brochure template comes with 16 x 8 inch size. It comes with elegant and latest designs. It comes with CMYK colors and good resolution. It has 0.25 inch bleed and is useful for interior design business. 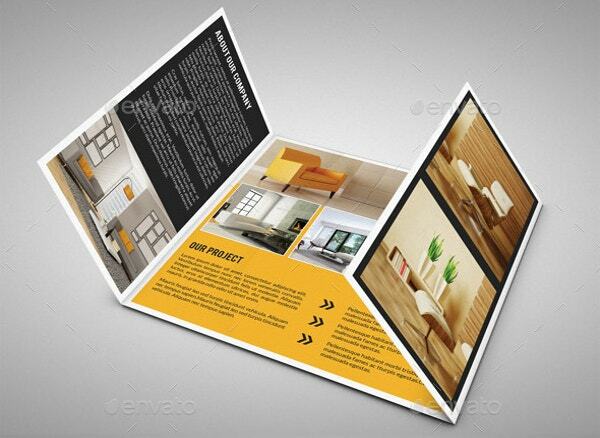 This brochure template comes with 16 x 8 inch size. It comes with attractive and perfect designs. It comes with CMYK colors and has 300 dpi resolutions for better clarity. It has 0.25 inch bleed and is extremely helpful for interior design studios. 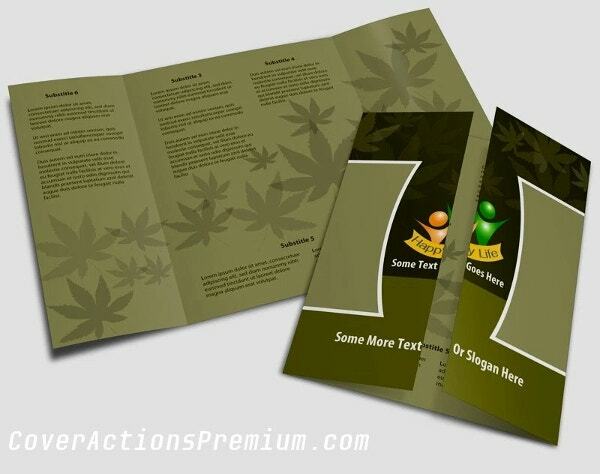 This brochure template comes with 17 x 11 inch size and it has four color variations. It has 3 mm bleed and ready to print facility. It is a professionally designed template and useful for any business and service. This brochure template comes with great design and elegant layouts. It comes in 8 x 8 inch size and has 300 dpi resolutions for good clarity. It comes with CMYK color and 3 mm bleed.